Hello Friends, a very blessed New Year to you all! I hope you had a great holiday season. It was an extremely busy year for me last year, and this year is looking like it will be just as happening! But I am hoping I will finally find a happy medium in my schedule where I get to interact with you more on my blog. I appreciate many of you who emailed to check on me. You are all so very sweet! Again, if you are on Instagram, that is the best place to find me right now. Look me up at ivory_spring. 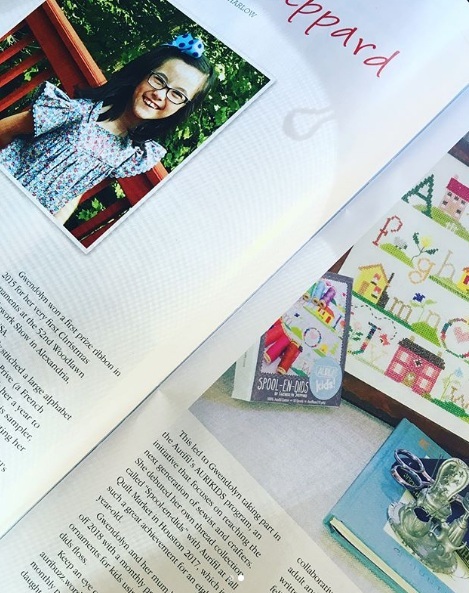 I have exciting news to share… it’s been simmering for a while now! But the soup has finally boiled over, and I have no choice but to share the exciting news! Ha! 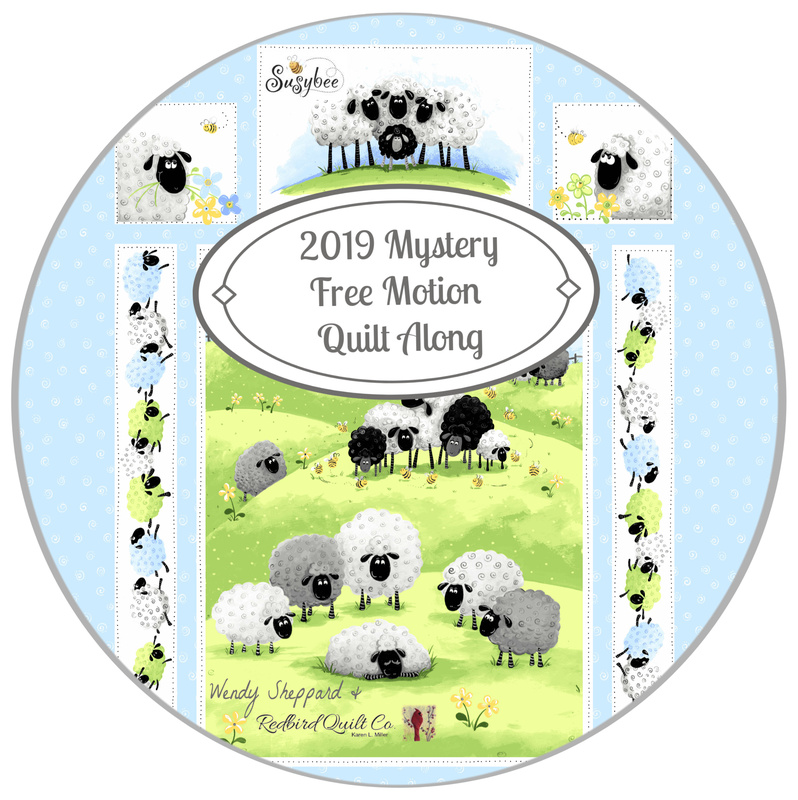 The super sweet and VERY talented Karen Miller of Redbird Quilt Co and I are teaming up for a Mystery Quilt-Along! Karen and I had been online friends for a while, and were able to meet up two Fall Markets ago! 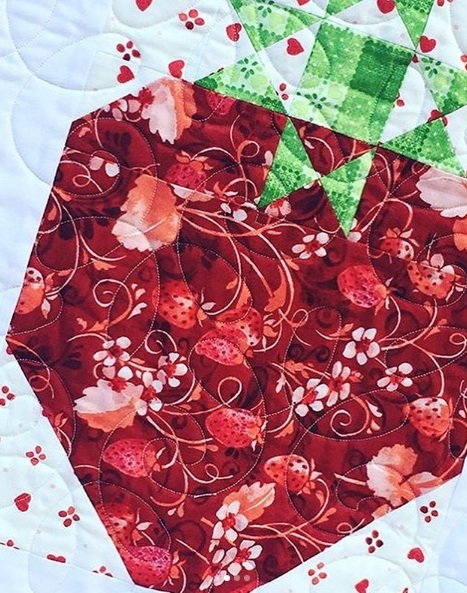 She has been a bright spot in my quilting journey. 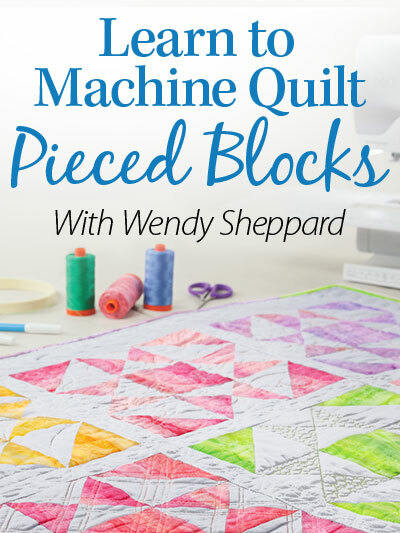 This is a special quilt-along — because this one focuses on Machine Quilting, and we will be using motifs covered in my book Stitching Pathways. You can read about the book here. This will be a multi-part quilt-along where Karen, and I won’t know ahead of time how we each quilt the different parts of the quilt, making the quilt-along rather mysterious! 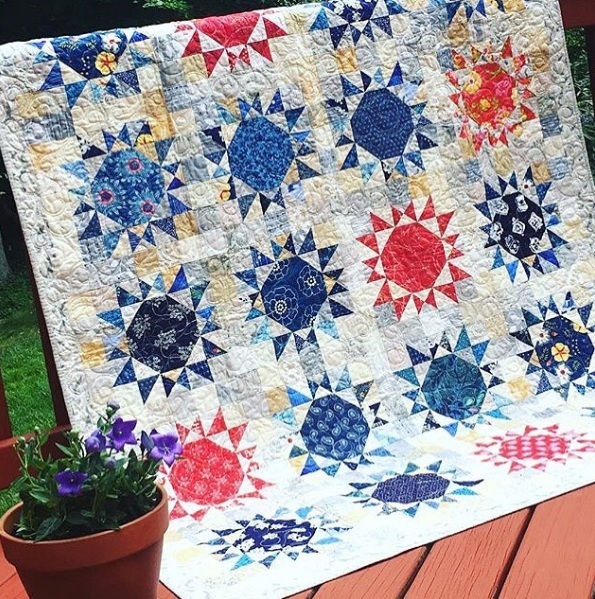 Think a really fun Quilt-Off! 1. We’ll be using one of our favorite panels from World of Susybee, Lewe the Ewe. This panel is a 1 yard cutThe product code for this panel is SB20042-710. You’ll need one panel — or one 36″ x 42″ cut. 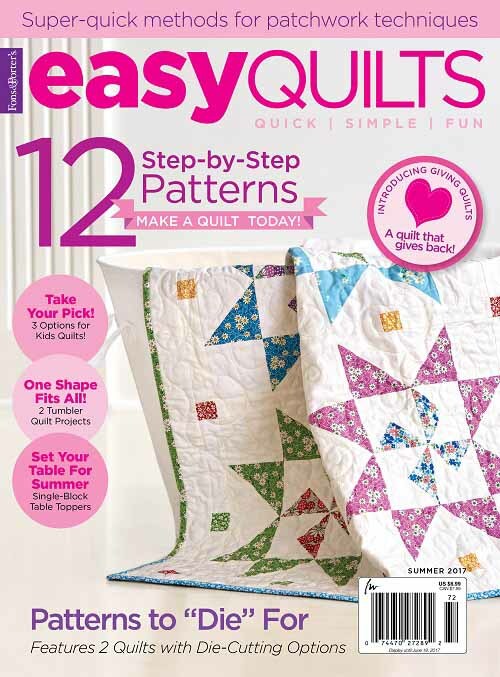 There is NO additional piecing because we are impatient and want to jump RIGHT into the quilting part. 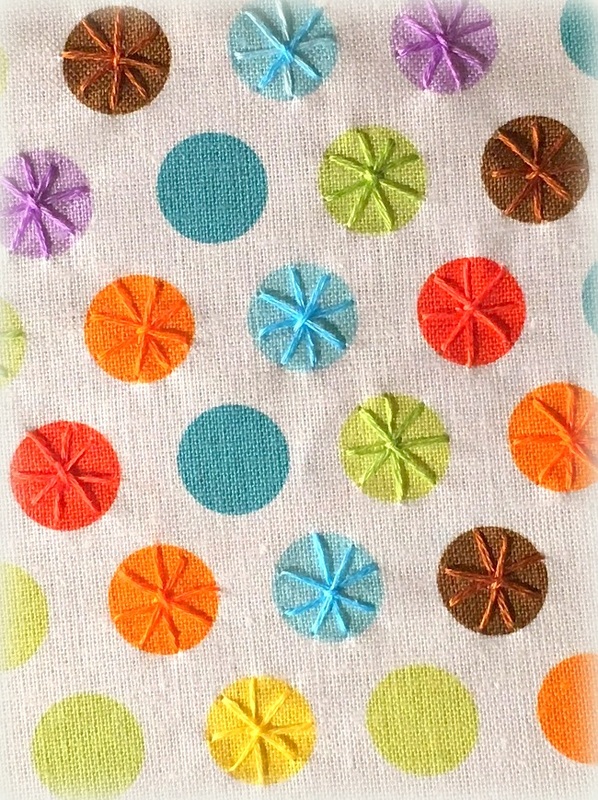 Click HERE for participating shops who are selling the fabrics. 2. 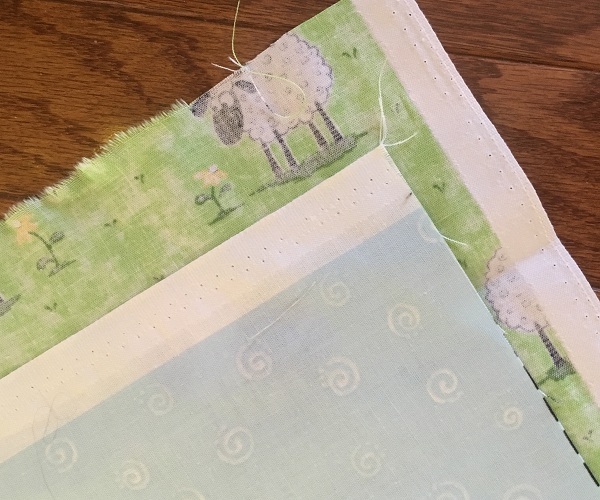 For backing — we are using the Susybee Lewe the Ewe allover design. Product code: SB20049-810. 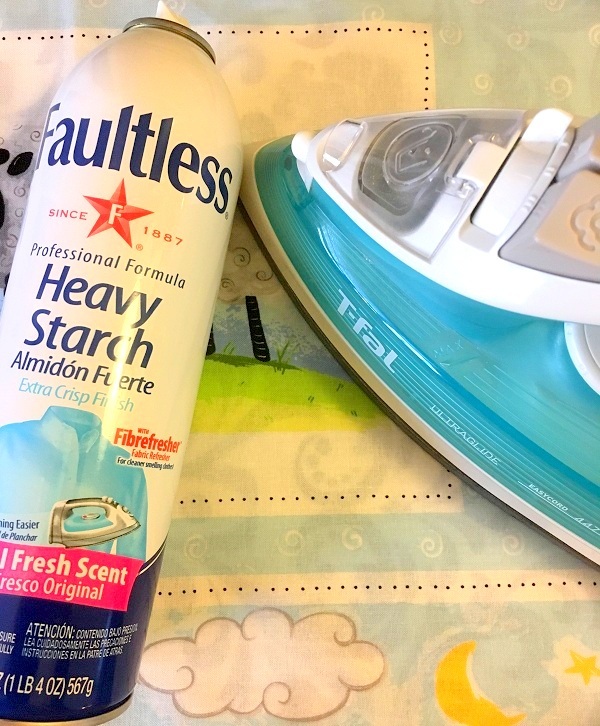 For this fabric you’ll need about 42″ in length (or 1 1/4y) — that will give you a little extra around the edges of your quilting. 3. For the binding we choose the Susybee Black and White Dot. The product code on this is SB20171-199 A quarter yard of this fabric is perfect for your binding. 4. 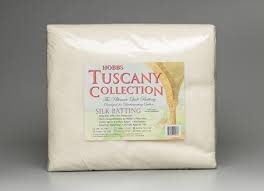 I will be using the Hobbs Tuscany Silk batting because that is my go-to. You may also use wool or cotton. 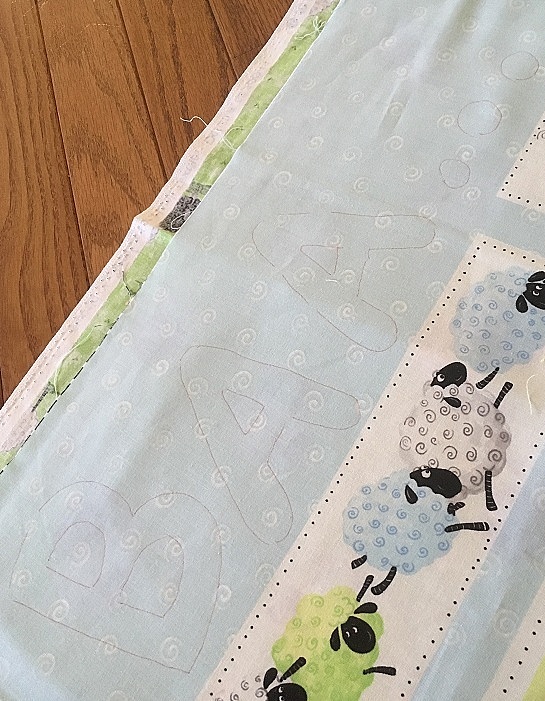 A crib size is is all you would need (45″ x 60″). 6. 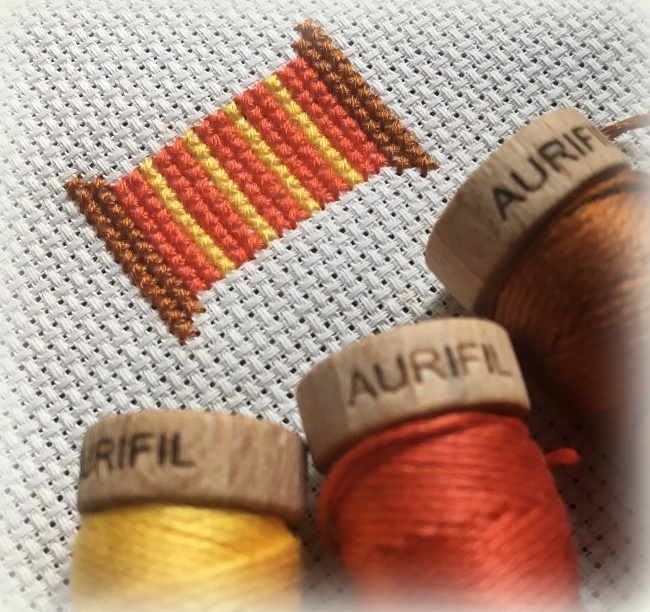 I will be using Aurifli 50 wt threads from my Subtle Strings collection. You may read more about the collection here, and here. You may order your collection here for $99.99 (regularly selling for $140)! 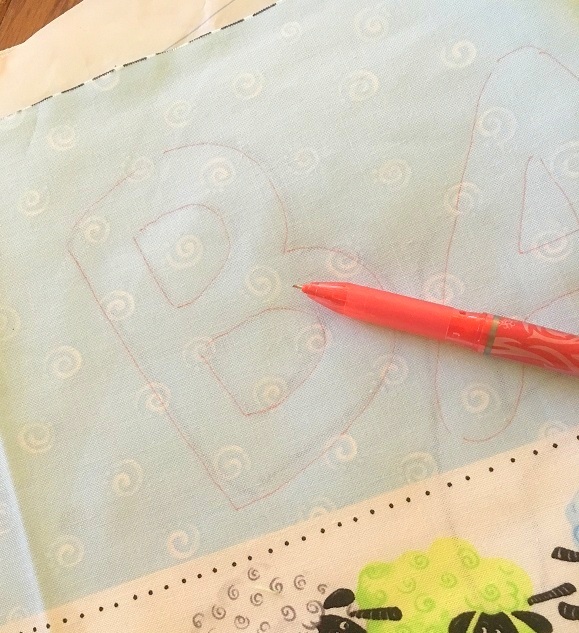 We are all busy — so, we are trying to keep this Quilt-Along very non-demanding! I hope you will get your supplies ready, and join us on this really really fun adventure! 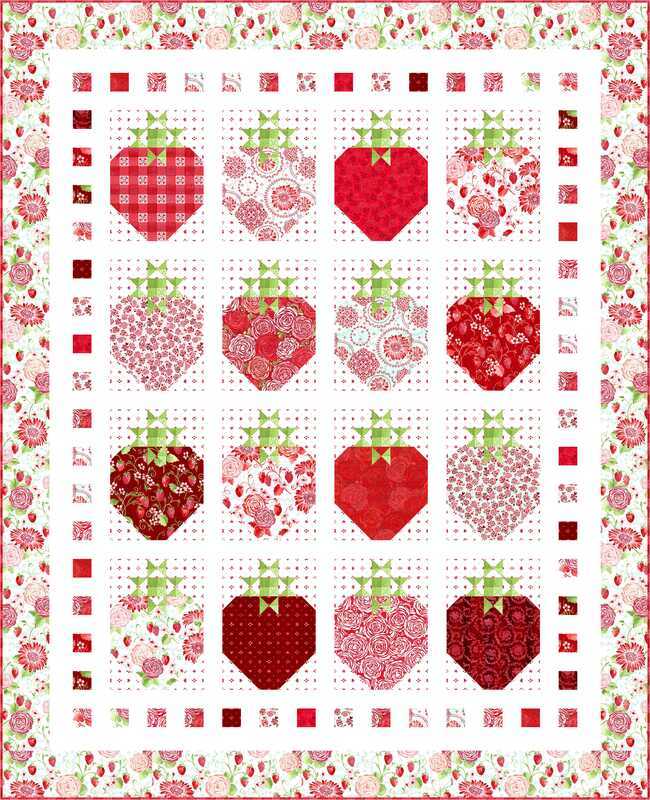 Just think — by the end of this Quilt-Along, you will have a completed quilt, and have honed your quilting skills! WIN-WIN! Hello Friends — Happy December, and Happy Christmas to you all! I hope you have been well! For those of you who have started to follow me at Instagram (ivory_spring), THANK YOU! 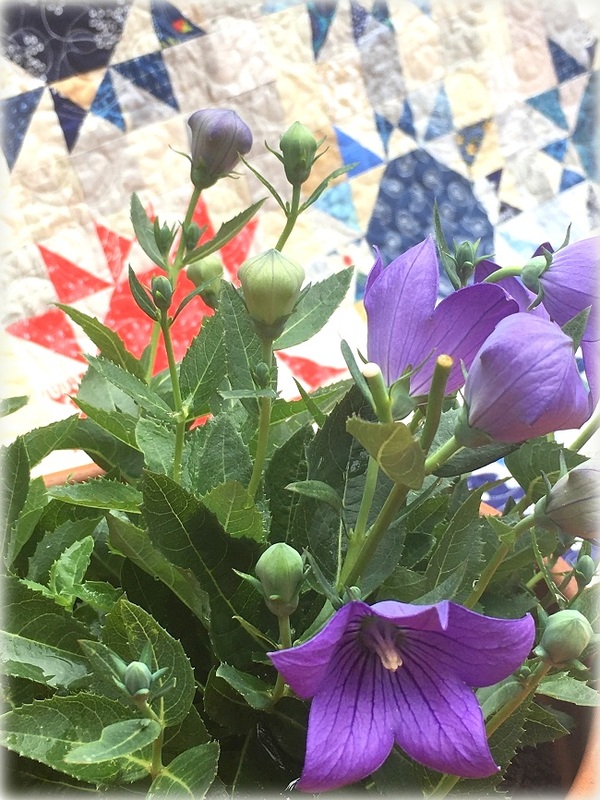 I have enjoyed your visits and comments, and chatting with some of you even! 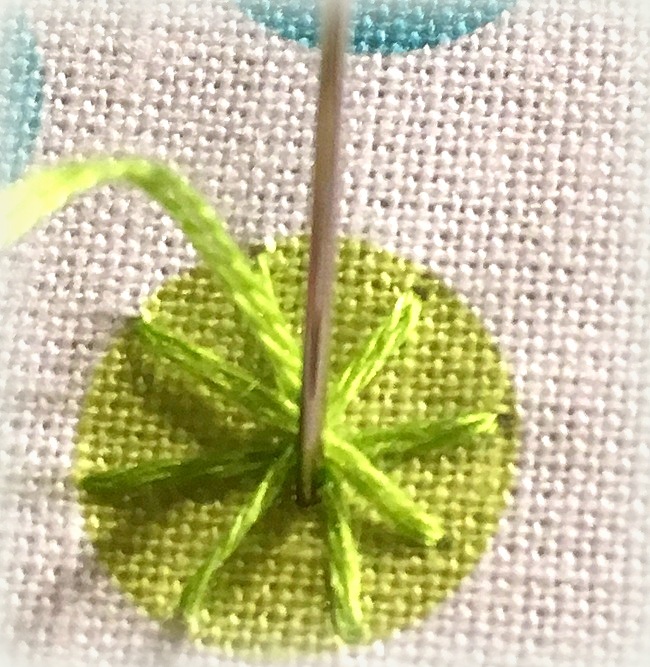 I have lots more to share, but for today… I am going to focus on my contribution to the Michael Miller’s Last Minute Gift Holiday Blog Hop! Operative word here is Last Minute!!! Christmas is in full swing at my end despite a really busy work and life schedule, and I am sure it’s about the same at your end. No matter how prepared I think I am, I always end up with something last minute to do! 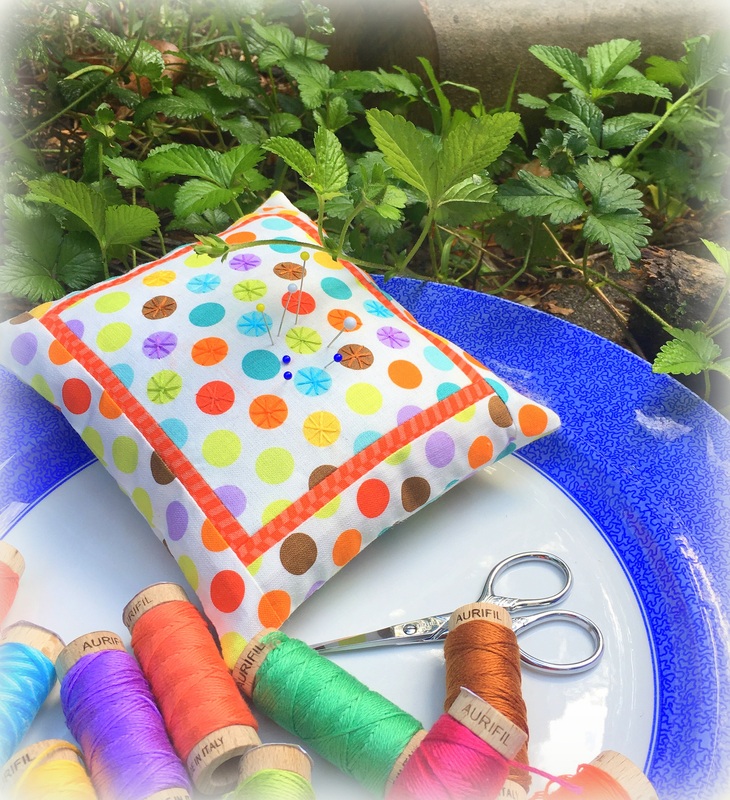 If you are looking for a last minute gift to make — a pillow is always a quick one! 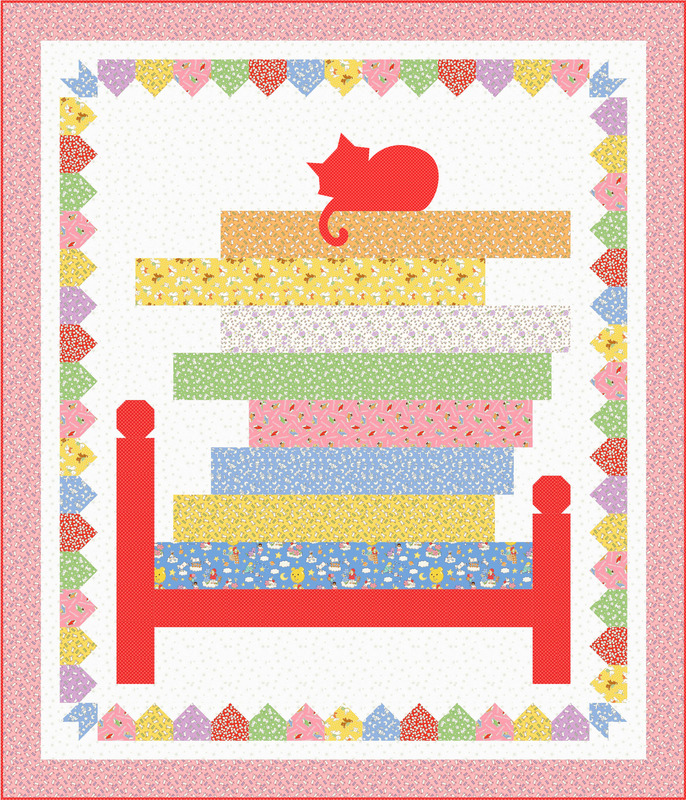 TIP: Make a quilt block (pieced or even cut from a panel), and add border pieces to the size of your pillow form. 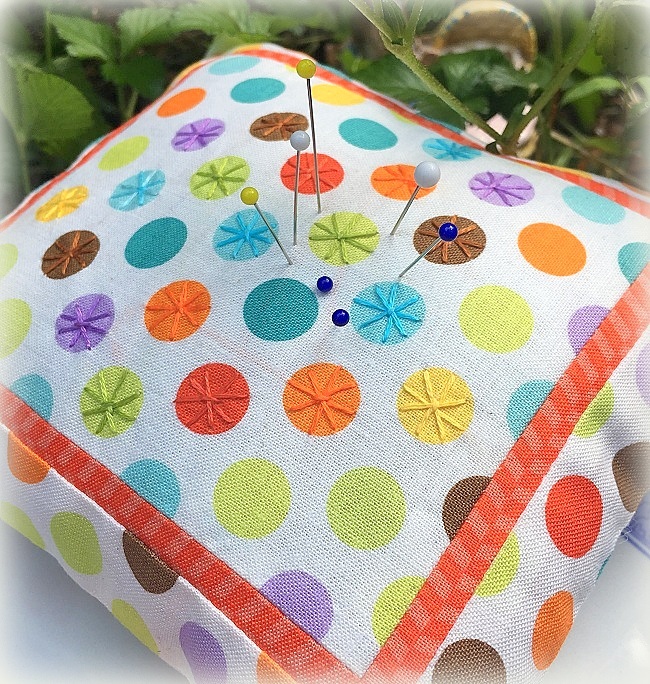 Then, construct your pillowcase, and voila! 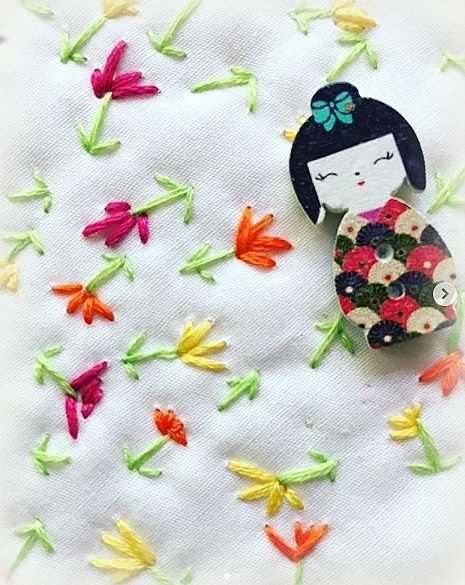 I got to work with Hollywood Pixie fabrics for my blog hop project. This is a most adorable line, especially if you have a precious girl in your circle of influence who fancies herself a fairy or pixie. I have just such a girl living in my house! 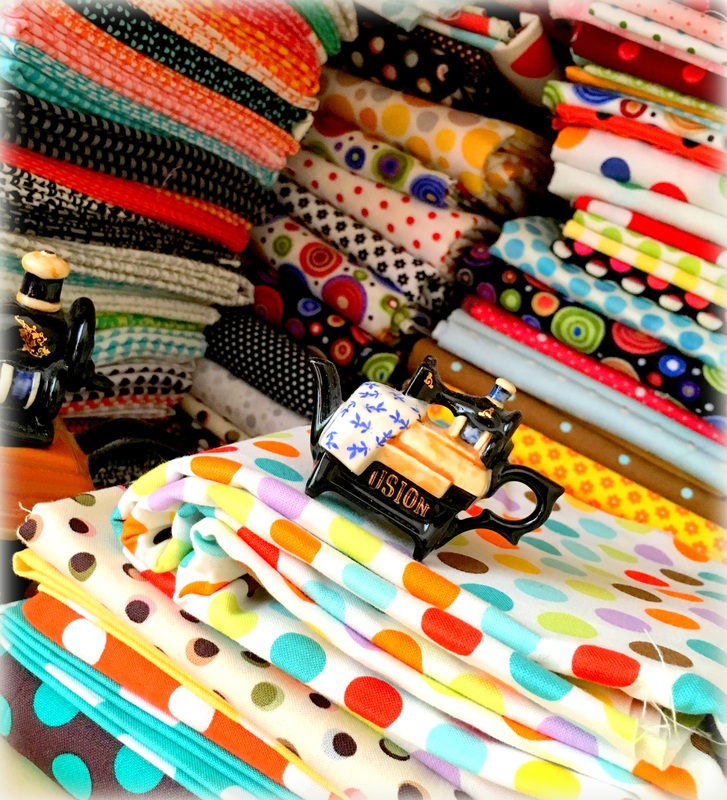 These fabrics are currently available in local and online quilt shops. Click here to view the fabrics. 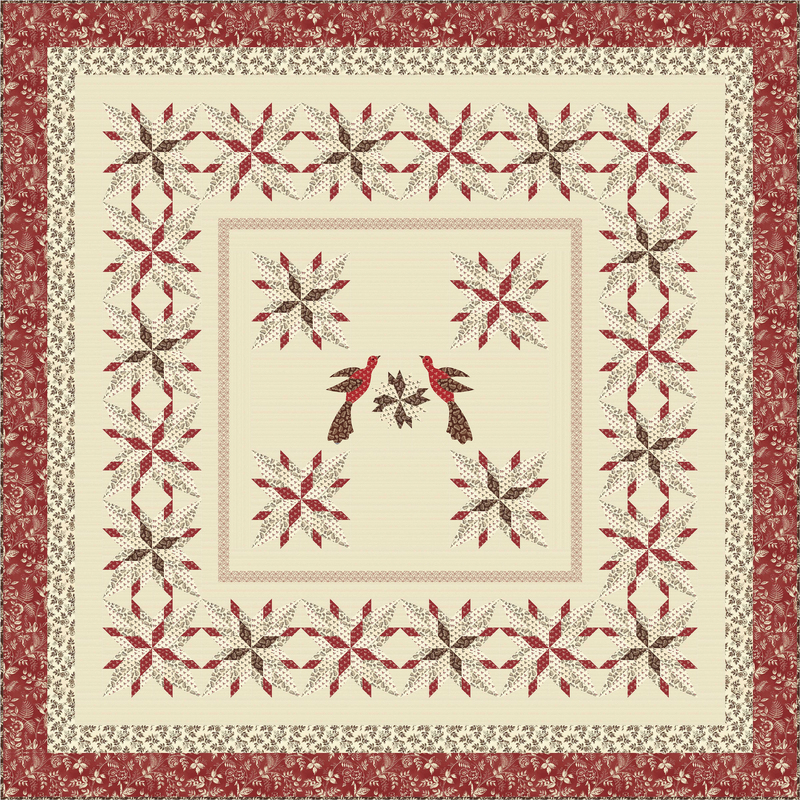 So… I made a tree block from my Santa’s Tree Farm pattern, and added enough pieces to make a 24″ x 24″ square because I have a 24″ square pillow form from Hobbs Batting — softest pillow form ever, by the way! I get asked a lot how big is that little star tree topper — it is 3″ finished! 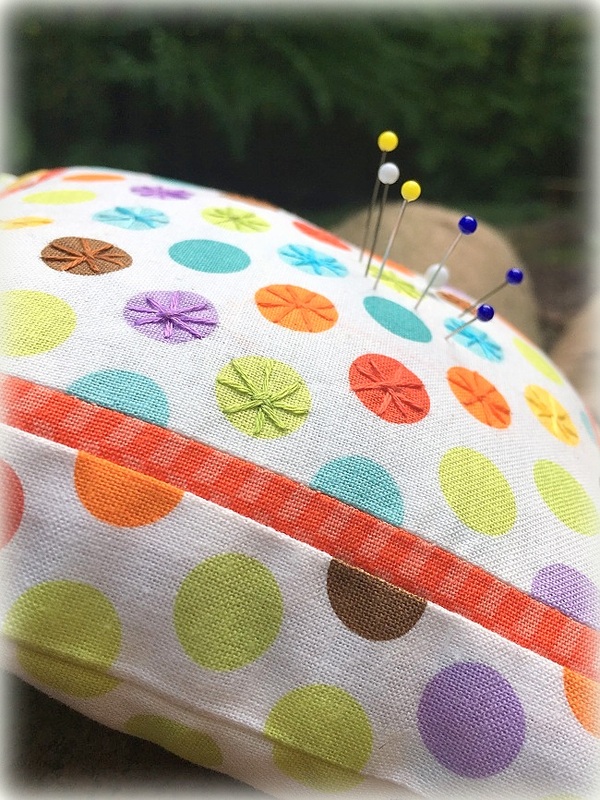 It is possible to make as long as you are careful with your seam allowances, with your seams pressed open. 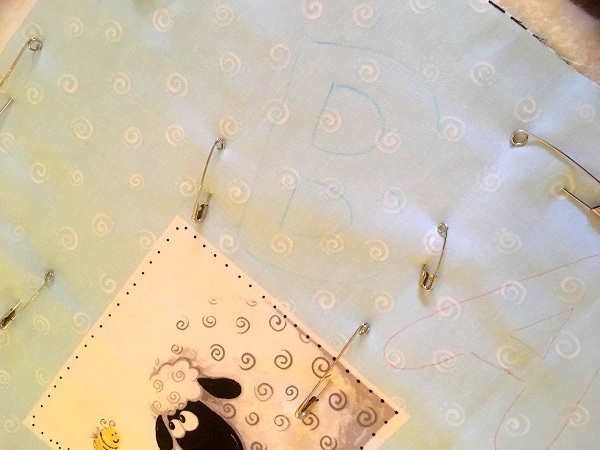 Constructed throw pillowcase with the pillow form inserted — in the “kids” Christmas corner at my house. FROM START TO FINISH — a little over an hour — can’t get more “last minute” than that! I used the easiest “envelope” method to construct the pillowcase back because I don’t know how to insert a zipper! There — I said it! I just used the pixie print for the entire back. Do visit Michael Miller’s Facebook page HERE. 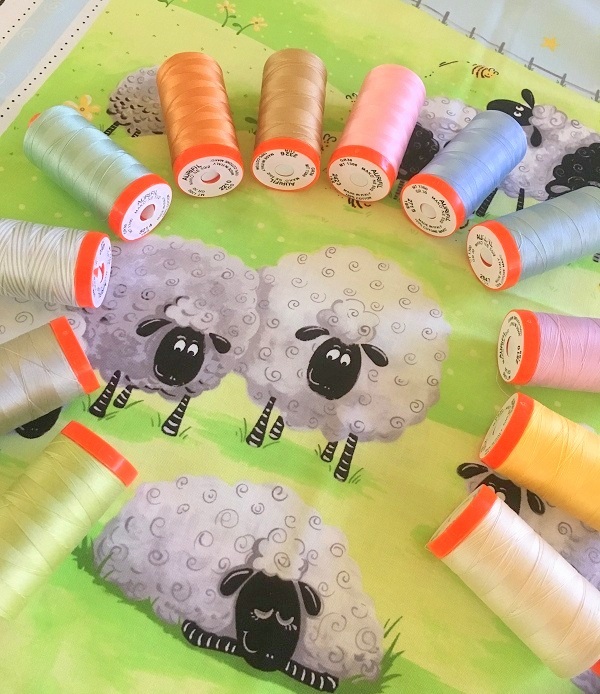 GIVEAWAY: To win a fabric bundle from Michael Miller, please comment and tell me if you give handmade Christmas gifts! Winner will be announced on December 12th! That’s all for now, Dear Friends! Have a great weekend. 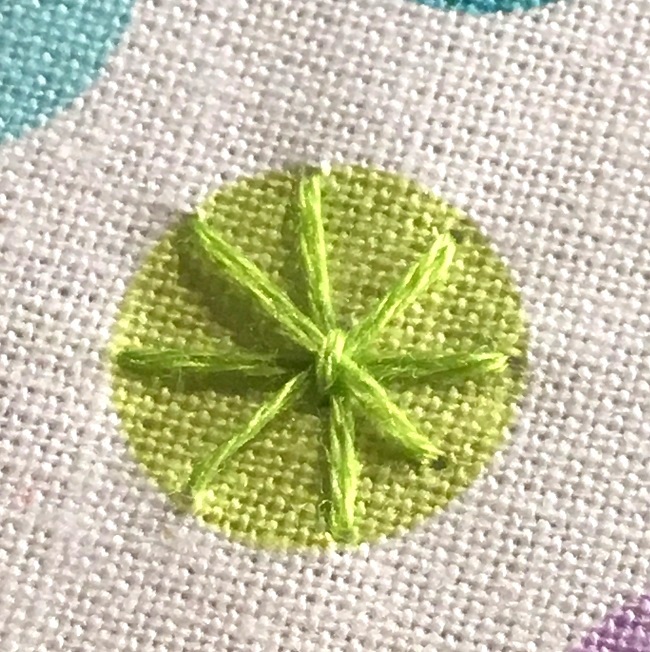 Hello Everyone, this is your long-lost wayward quilting friend checking in! I am briefly crawling out of my “pattern writing hole” to write a quick note to you. 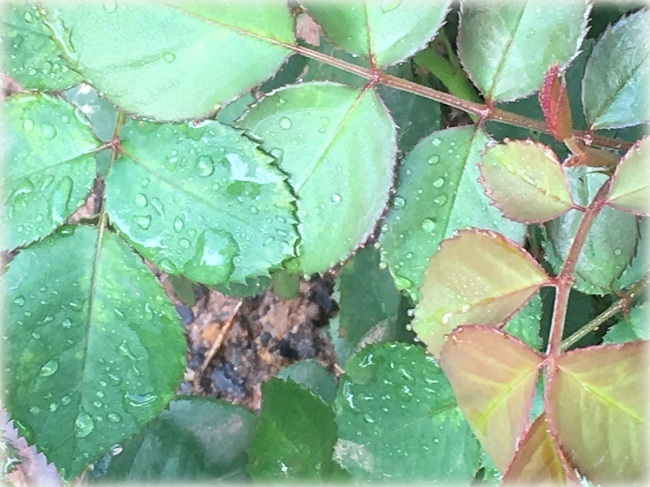 It’s been crazy since I last updated my blog… but all is well, and thank you to those who wrote to ask me to take care of myself. I am so glad you are looking out for me. Yes, I am doing well despite the craziness. 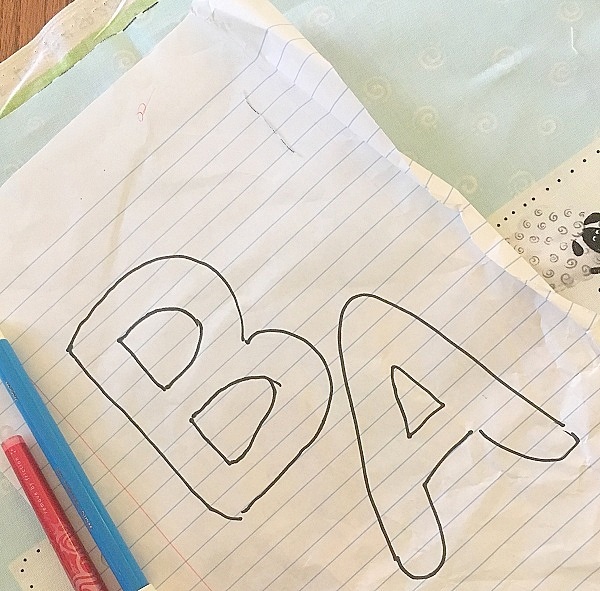 I am sleeping well – I go running at least once a week – I am getting my house in order – and I am getting caught up with my “home-school” regimen even though Miss Baby does go to an outside school during the week. Most don’t know, but each blog post I write takes about 1.5-2 hours, and it’s been hard to carve out that time for me to update my blog. Please don’t take that to mean I don’t like you. In fact, many days, I would go through the day thinking about certain things my bloggy friends would find amusing! I do like you very much, and often wish I have just a few more hours in the day. There’s been a bit of kerfuffle of late regarding my de-stashing project. Many have written to asked why they haven’t heard from me. 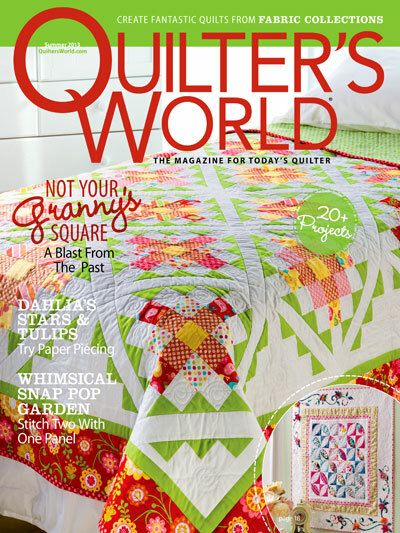 I thought I would just share the reasoning here: I am writing quilters on the waiting list in the order they signed up to be on the waiting list. Back to the original first come first serve arrangement. If you have not heard from me, that’s because you have signed up late, and I am not able to get to you. 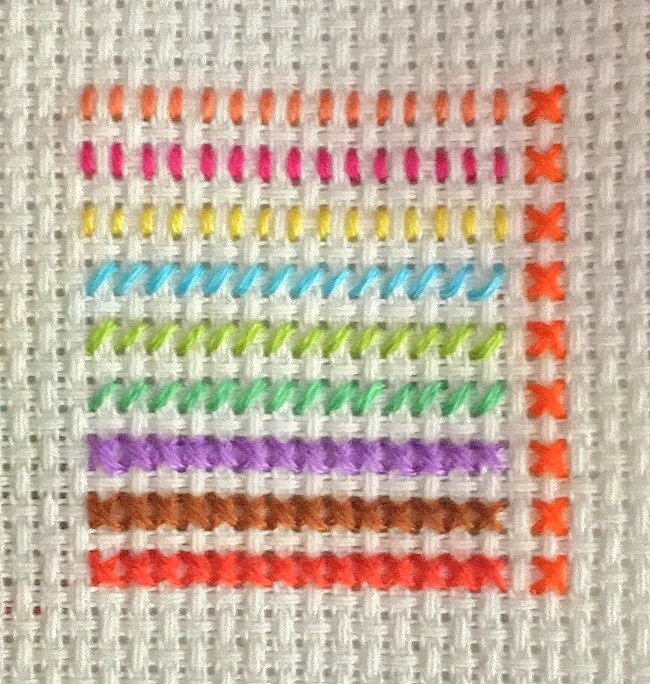 The latest update is that I think I will have about 10 boxes left to the next 10 on my list, and that will be it. There were actually close to 150 of you who signed up, and to date, I think I have shipped close to 50 boxes. It’s been a demanding task that I have tried to fit into my daily schedule… and so, some days, I don’t get to pack any boxes or work on my stash. And after that, I am tasked with hauling the boxes to mail them to the various destinations. I will have a formal announcement to let you know the de-stash is officially complete once I am sure all the fabrics are gone from my guest room. I have moved the rest of my stash off my family room floor to the guest room just so that my family could have a somewhat normal living space while I re-arrange things for our house. 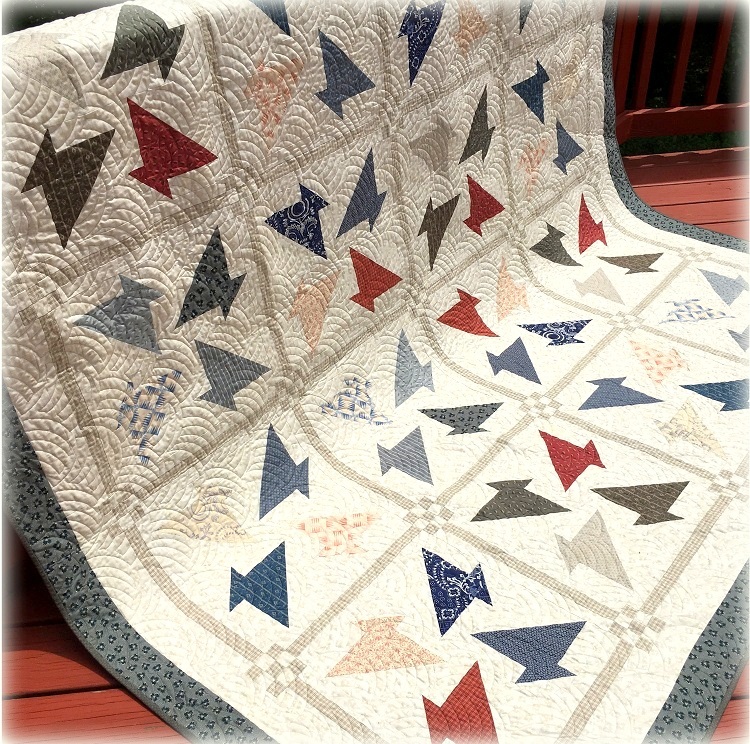 I also have a BOM quilt kit and some additional fabrics to give away apart from my de-stash project. I will have details soon. Stay tuned. 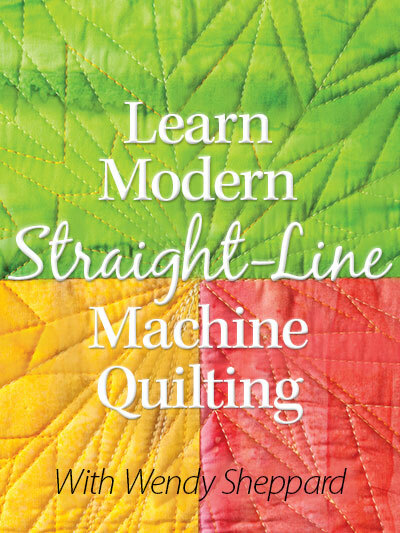 Most of you know I am passionate about machine quilting. 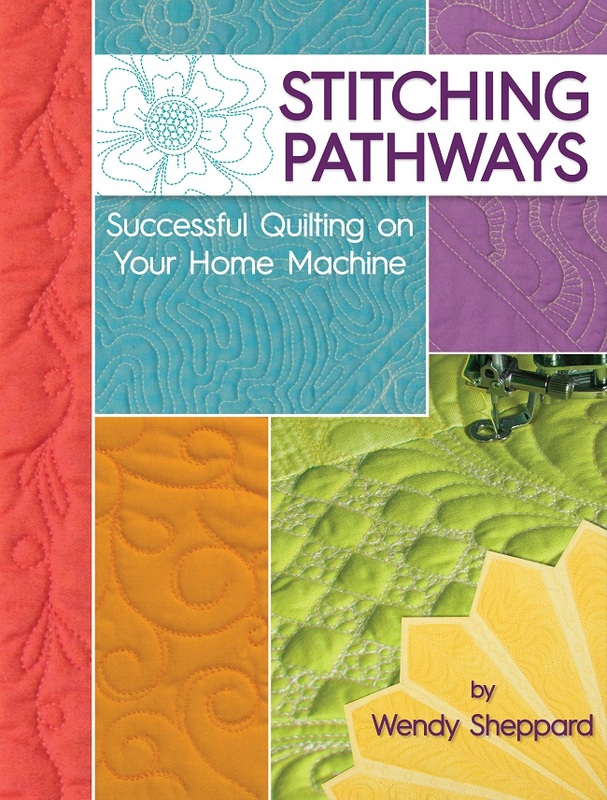 And to think back on my quilting journey to the point of this book, my heart is full! I hope to be able to share sample page with you, but for now, let me just say that my publisher has done a phenomenal job on this book! I was just telling my husband this morning that the layout of this book has completely knocked it out of the park!!! 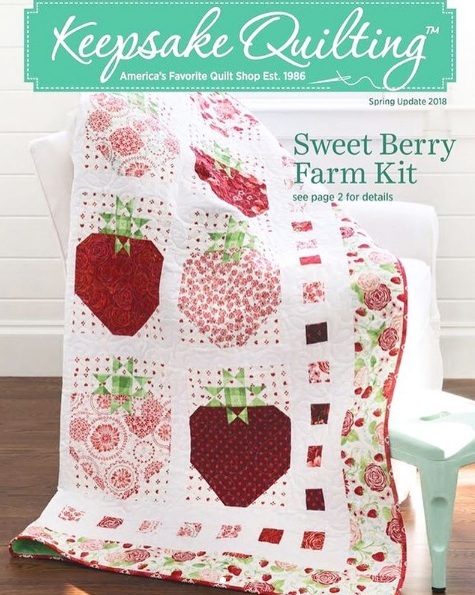 And I do have a lovely free pattern to share with you today that I had designed for Windham to highlight their Simply Red fabric line! 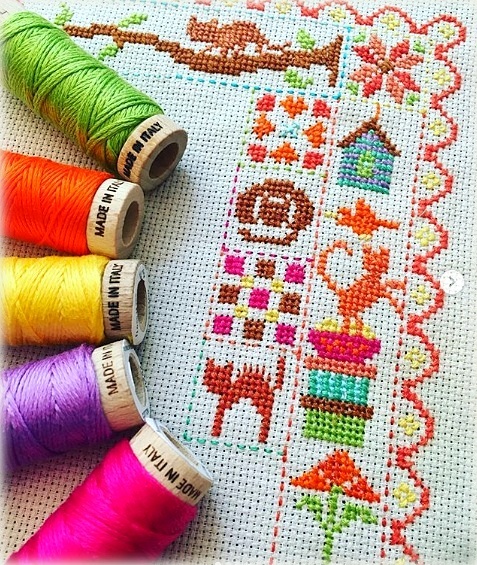 I am in love with the birds in the quilt! 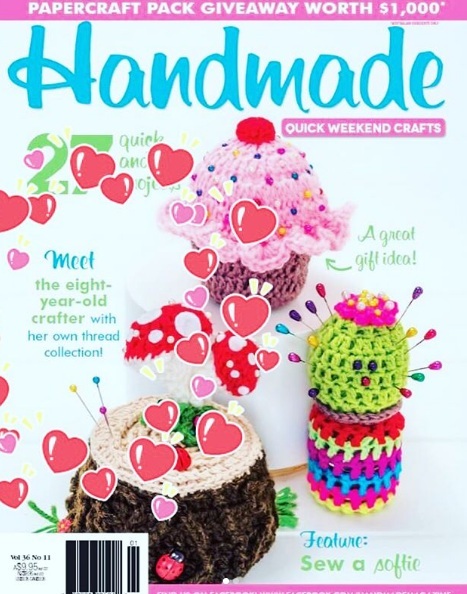 Click here to download the free pattern. And that’s all for now! I am heading out to ship out fabric boxes to some of you, do groceries, and school pick-up! 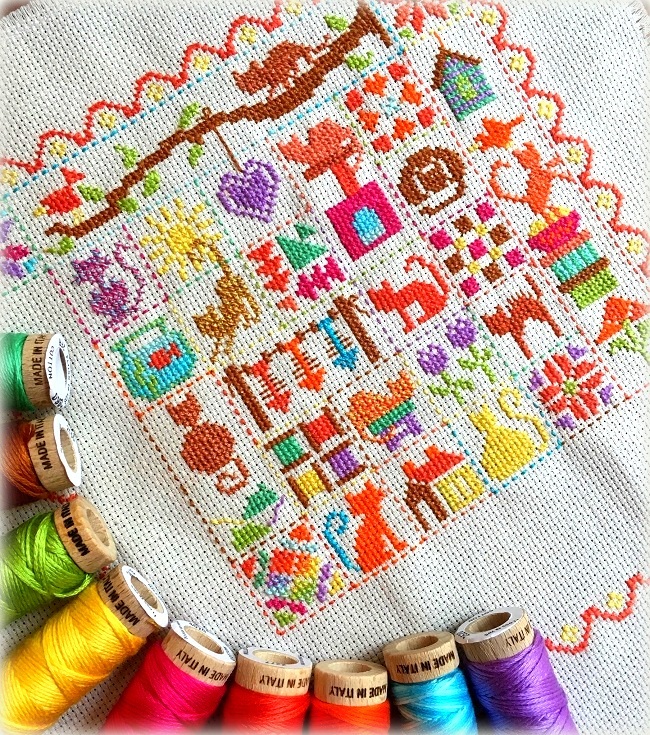 And I still need to work on my Spring on Bleecker Street Sew-Along etc… and get my weekend details worked out. Have a great weekend, Dear Friends! “Even though I’m only ten, I would like to show the nation what young people like me are ready for.” I love that boy’s sentiment! UPDATE AS OF noon EST — I am amazed at the overwhelming response. Thank you so much, Friends! However, I have taken enough requests for the waiting list as well which I think I can fill. Any requests made from henceforth, I cannot guarantee. 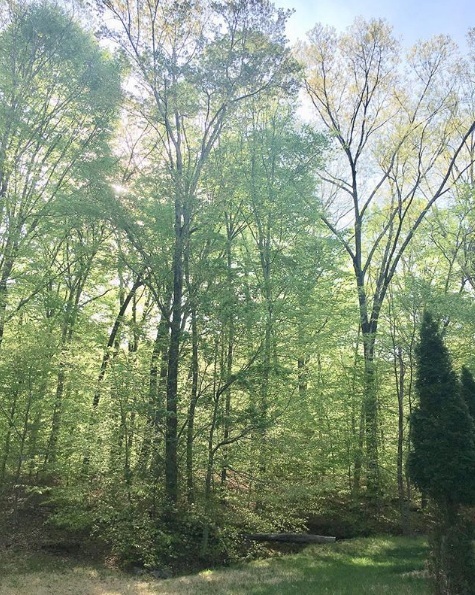 THANK YOU AGAIN — I look forward to being able to actually see the floor of my family room! Happy Monday and Happy Week, Dear Friends! I hope you had a good weekend, and are really to roll with this new week! A few months ago, Miss Baby and I had a conversation. For some reason, the conversation made an impression on me, and you will see why! B: Mom, do you mean I will get to have ALL your quilts in your future? M: Yes…. But you can always pick out your favorites, and perhaps donate the rest. B (with a visible sigh of relief): Oh, that makes me feel better. 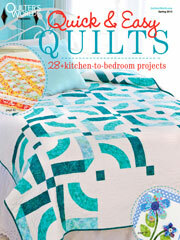 I love all your quilts, but I don’t think I want a whole house full of quilts. 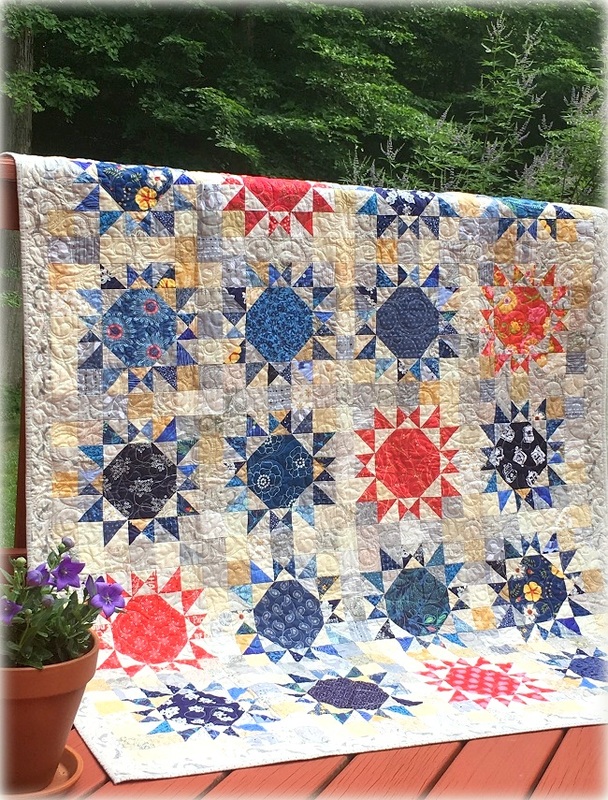 If you only made a few, of course, I will keep all your quilts…. but not when you have more than 200 quilts. I mentally counted as I was organizing my quilt stash – big and small, I think I have over 250 of them, and the pile is still growing. I keep almost all my quilts because I never know when I need them for educational purposes. So, I have them neatly folded (and aired and refolded every three months or so) into piles, scattered all through out. I have: #1. a bed quilt stash where the quilts are used on beds, #2. a basket full of smaller projects like runners, placemats and pillowcases, #3. a utility quilt stash in the coat closet where the quilts are to be used, #4. a linen stash where the quilts are used on the table, and #5. a (large) stash of throw sized quilts that have filled up a couple of bookcases in my sewing room. A. 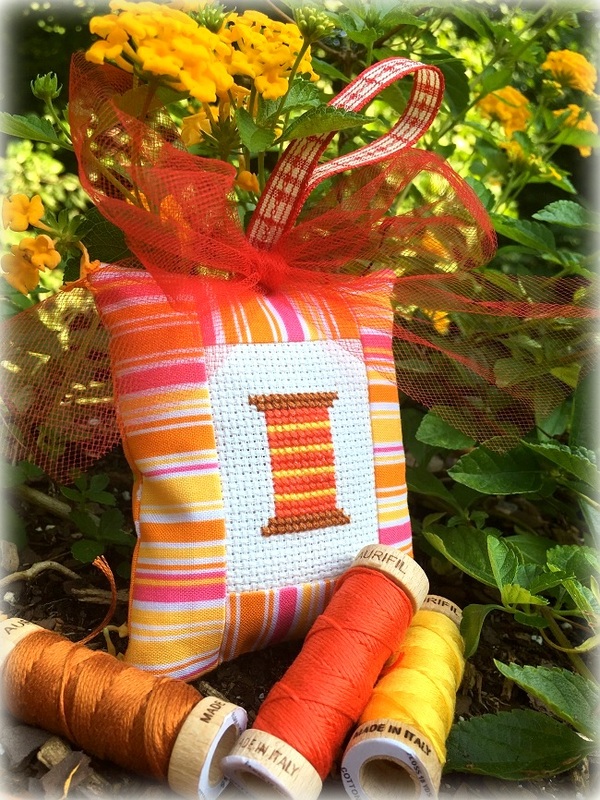 THE FABRICS ARE FREE IF YOU ARE WILLING TO COVER THE SHIPPING COST(s) of $15 per fabric box! B. 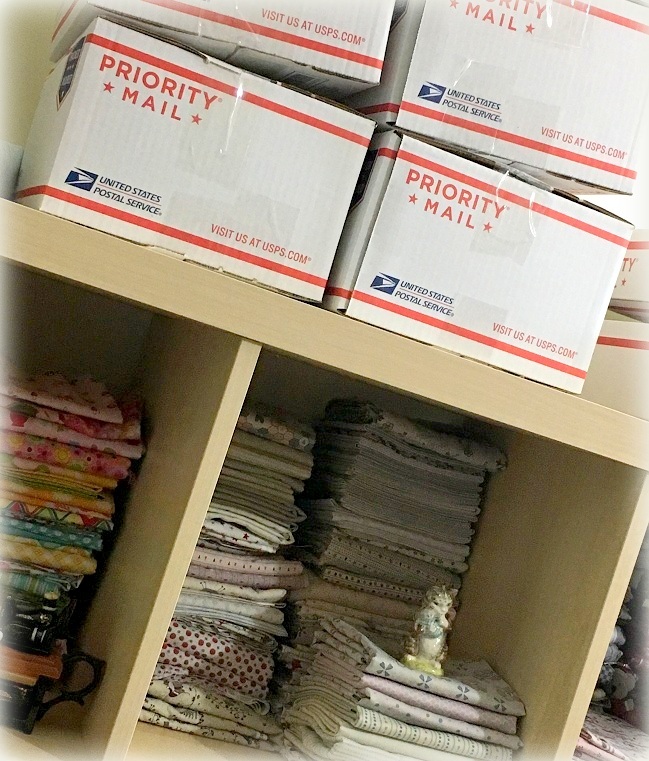 FABRICS WILL BE PACKED AND SHIPPED IN A USPS PRIORITY FLAT-RATE MEDIUM BOX. C. PLEASE NOTE THAT THE BOXES WILL BE MYSTERY FABRIC BOXES — I am sorry I can’t take special order. 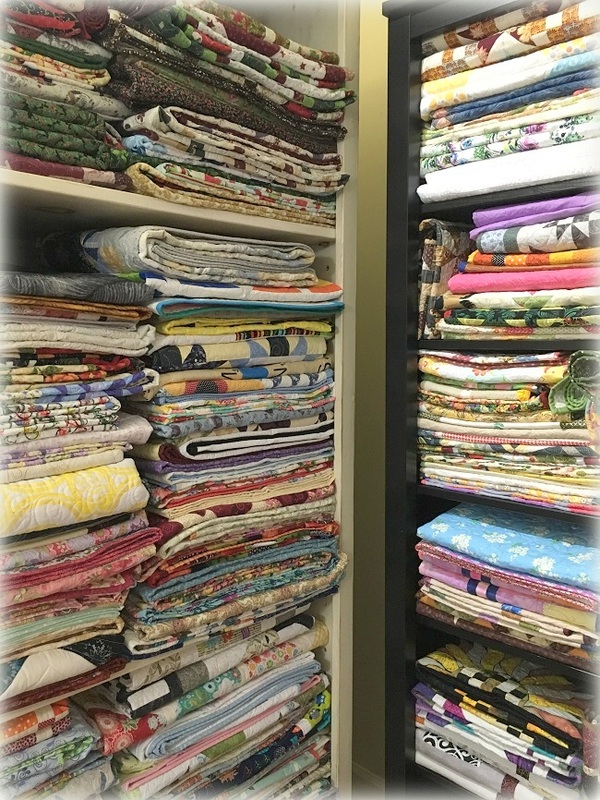 But you will get quality cotton and batik fabrics from Moda, RJR Fabrics, Riley Blake, Hoffman Fabrics, Island Batik, Windham Fabrics and Quilting Treasures. 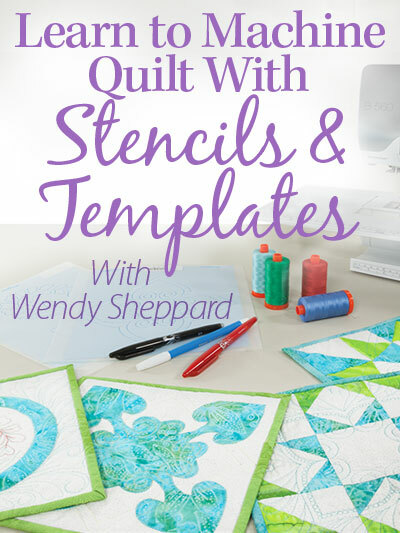 They are fabric pieces of considerable sizes, FQ’s and yardages – unless they are precuts. #1. Email me your intention — with your name/address — and how many boxes you would like. Please write “Destash/fabrics” in subject line. #2. I will email you back with information where to mail the check. #3. 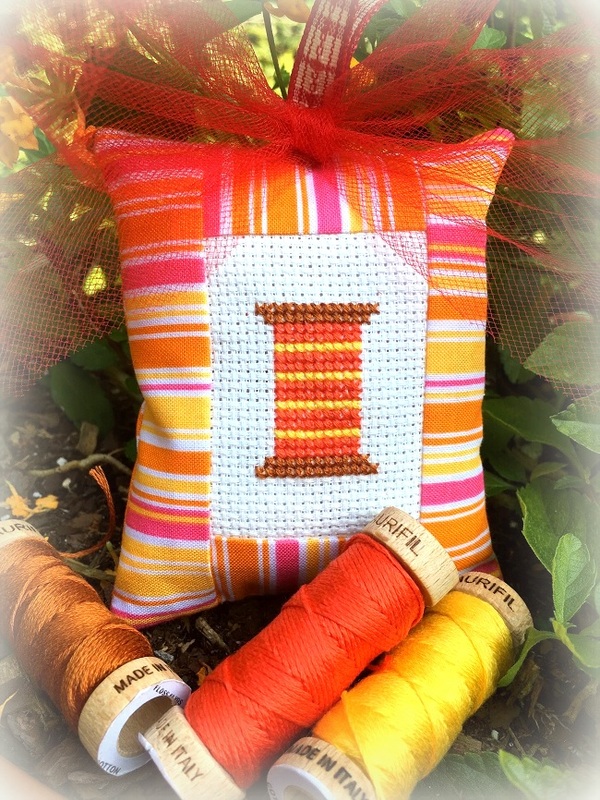 I will stuff the flat rate medium box FULL to the brim with fabrics, and mail the box to you! #4. This is on a first come first serve basis. Right now, I have about 20 boxes! Once the order for 20 boxes are filled, I will put you on a waiting list. The way things look right now, I can probably make another 20. But let’s start with the first 20. #5. I have first offered the ladies in my Bleecker Street Sew Along Group, and have already shipped out quite a few boxes. #6. Offer is good only for US Addresses. Meanwhile, I also have a few copies of two of my existing book titles (signed) if you are interested… I need to make room for copies of an upcoming book. Click here if you want to read more about this book. $15 for one book (includes USPS Priority shipping), or $25 for both (includes USPS Priority shipping). #1. Email me if you are interested for which book(s). Please write “Destash/books” in email subject line. #2. Offer is good only for US Addresses. Thank you, Friends — for doing a good deed in de-stashing my stash… and my family thanks you too!